Tokyo Game Show 2018 is officially over, and the final attendance numbers are in. The event's organizers have announced that TGS 2018 set a new record of 298,690 total visitors. That is a ton of people! TGS2018, with the theme of “Welcome to the Next Stage”, saw the overwhelming record of 668 exhibitors (of which 330 were from overseas). They released a variety of new titles and services for multiple platforms such as home game consoles, smartphones and PCs, making it the most exciting show ever. A large number of visitors and the press not just of Japan but overseas covered the grand e-Sports stages called “e-Sports X". Reflecting the swelling impact of e-Sports on the game market, the keynote panel was held to discuss on the theme of “Road map for e-sports to spread out as the sports”. Increasing number of companies both of exhibitors and attendees engaged in vigorous B2B meetings. The number of meetings generated by the business matching system “Asia Business Gateway” is 668, which exceeds the last year's 602. The fact demonstrates the growing importance of TGS’s role as a hub of international game business. 298,690 people all in my way. Tokyo Game Show 2019 is scheduled for September 12-15, 2019 at Makuhari Messe. 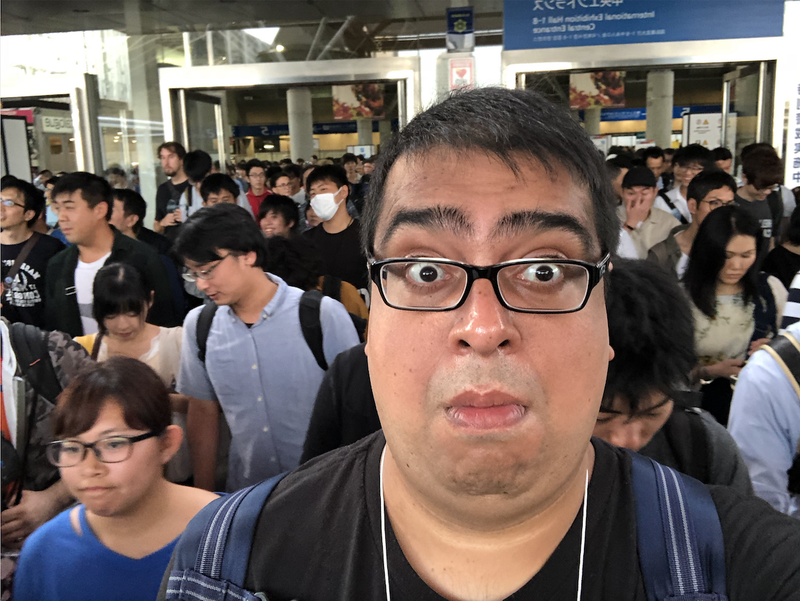 Shacknews will be there again to provide you the best coverage possible from Tokyo.